Membership fees are now due for renewal. For only £1 per year you can help to maintain the Hall as a community resource. New members welcome. Membership fees can be put into the post box on the hall gate (please also leave your name) or paid in the hall on Tuesday 5th March 10am – 11am or Wednesday 20th March 1.30pm – 2.30pm. We have received a grant from the Clackmannanshire Credit Union to buy a ramp to allow easier access for hall users with mobility scooters and to buy new mats for the entrance hall and front and back doors. Thank you very much to Alexis and John (he took the photo) for coming and presenting us with the cheque. We are very grateful for your support. The Hall has had a major refurbishment both inside and out and thanks are due to the many people who helped us achieve this. 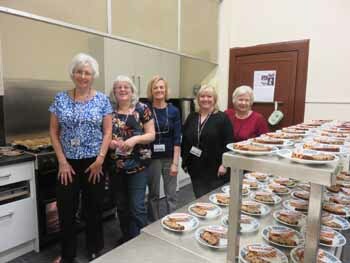 Scott, The Balloch crew – Brian, Lesley, Kathryn, Martin and David – , Andy and Rab, Michael and the Community Services Team and the EDF Burnfoot Hill Community Fund. The new blinds were fitted recently and have completed the interior work. 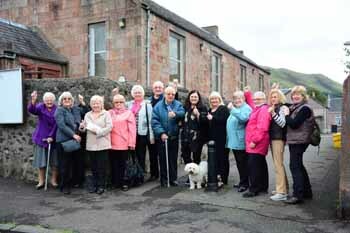 They were funded by Foundation Scotland from the EDF Burnfoot Hill Community Fund. Thank you very much to Scott Smith who was in last week and plastered the holes in the hall walls for us. If you ever need a plasterer we can recommend Scott. He comes from Sauchie and his mobile is 07715692874. Painting and decorating is well underway now. Many thanks to the paint team of Brian, Lesley, Kathryn, Martin and David who came through and emulsioned all the walls in the hall and foyer for us. Your work is much appreciated. The Hall has benefitted recently from new windows and new central heating thanks to a great deal of community support. Now we need your help again. The inside walls need a small amount of remedial plaster work done and then painted to freshen the hall up. The committee members cannot manage this on their own. Is there anyone out there who can volunteer to help with this? We would be most grateful for your help and support. 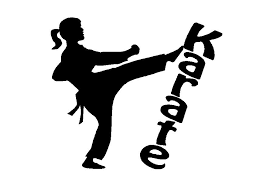 Karate – Have you ever fancied trying this ? 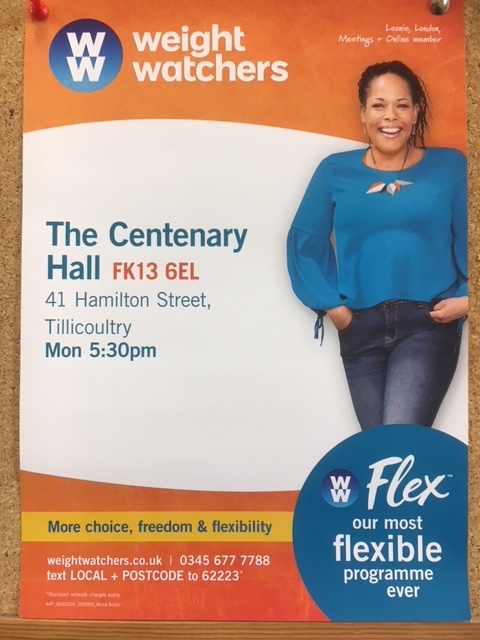 If so why not come along to the Hall on a Wednesday night between 6.30 and 7.30pm and speak to Pete. New members – any age are welcome. The first session is free then it is £3 a class. If you want to join there is a £30 annual fee. The Centenary Hall is run by a small group of volunteers and we rely on grants, donations, letting and membership fees to keep the hall operating as a community resource . Membership is only £1 per year and there is no liability or requirement to get involved in the running of the hall, but of course if you would like to help please let us know. Membership entitles you to attend the Annual General Meeting of the Hall. Annual membership fees of £1 per person are due to be paid by 31th March 2018. The Centenary Hall now has a brand new boiler and is now warm and cosy. 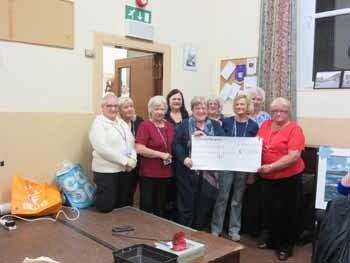 Thanks mainly to a very generous donation from the Tilly ladies the boiler was replaced last month.